February was short and sweet, but full of lots of goodies. Check out what you may have missed over the past month. 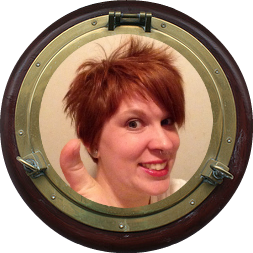 Pirate's Log - January: A look back at all the January posts. 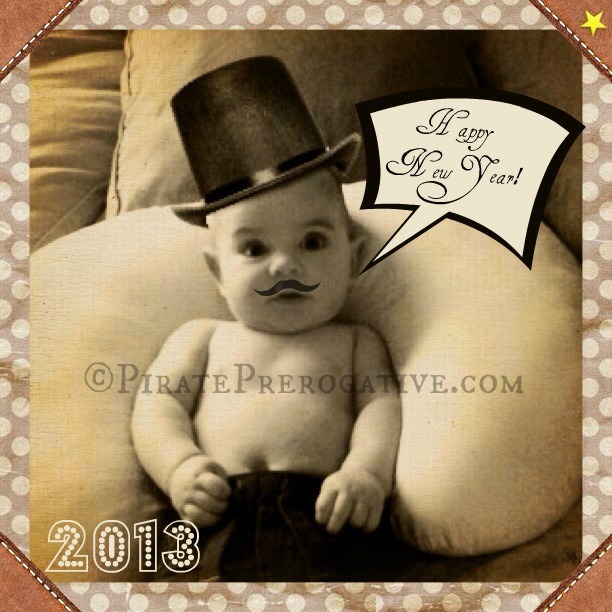 Be sure to check this out if you are a new reader for a chance to get acquainted with Pirate Prerogative. If you've been around a while, you can check this out to get reacquainted. 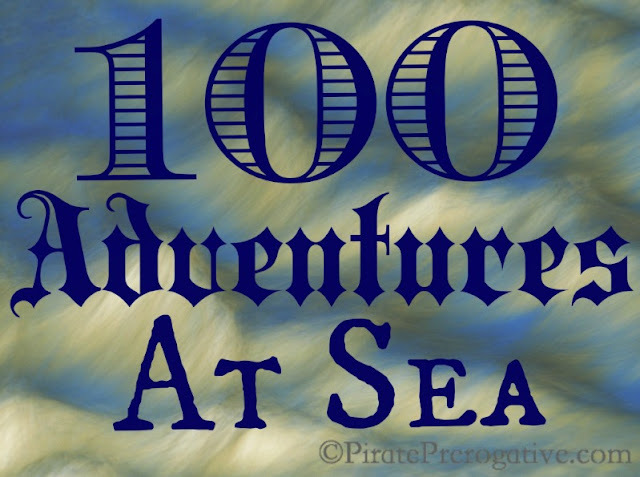 Sea Dog Saturday - Join the Pack: I know I might be bombarding you on twitter and Facebook, and maybe even Google + about Sea Dog Saturday, but I need constant submission to keep this going. I made updates to my form so I can now include cats and other pets as well as post pets and those needed a good home. 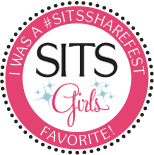 Seriously submit your pet, it's just a few clicks and a some easy info about your critter. If you hate the form or have form anxiety then email me some info about your pet. 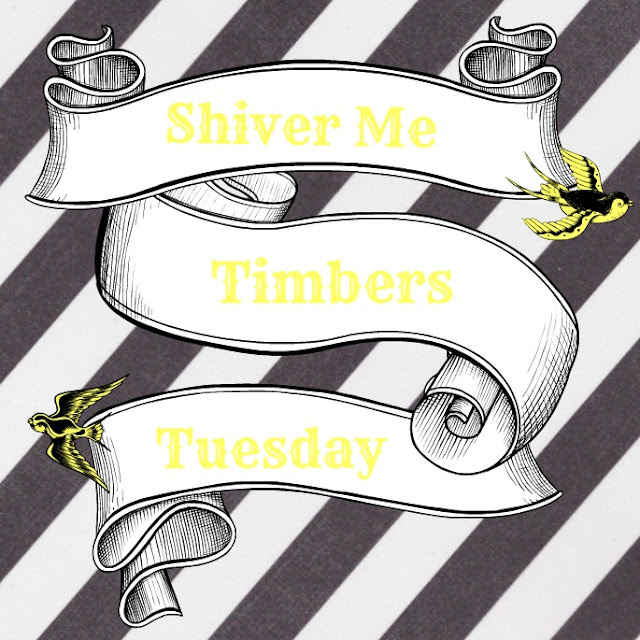 Shiver Me Timbers Tuesday - February: The First Mate can be quite the handful sometimes. He gets into the silliest predicaments and some of them I snap a photo of. This is light-hearted look at those moments only a parent can relate to but everyone can laugh at. Thankful Thursday: I have stayed strong with this series since November, and it's hear to stay. I'm celebrating life's daily treasures. 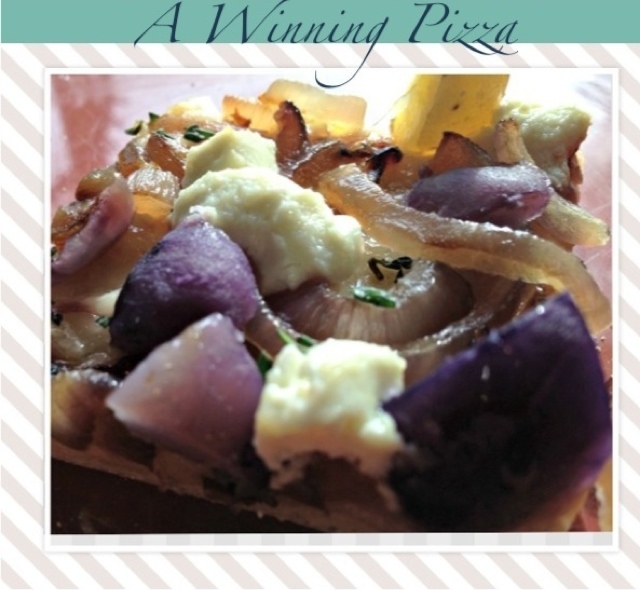 A Winning Pizza: I made this for the Big Game in honor of the Baltimore Ravens. I'd like to think it helped guarantee the win. It just so happens to be my dream pizza with all my favorite toppings. I need to make this again, it's making me hungry. Ship's Cat Saturday - Coco: This was the very first Ship's Cat ever! In fact Carole, from Toot Sweet 4 Two, suggested the idea of expanding to more pets. Isn't Coco just the most beautiful boy you have ever seen? Yes, this Coco is a boy, so be sure to read more to find out how that happens. 10 Expert Tips for Buying Lingerie: I have been in the lingerie business for nearly 8 years. I wrote this because there is a lot that can be learned about shopping for lingerie. This is helpful for both men and women, and whether you are shopping for yourself or someone else. 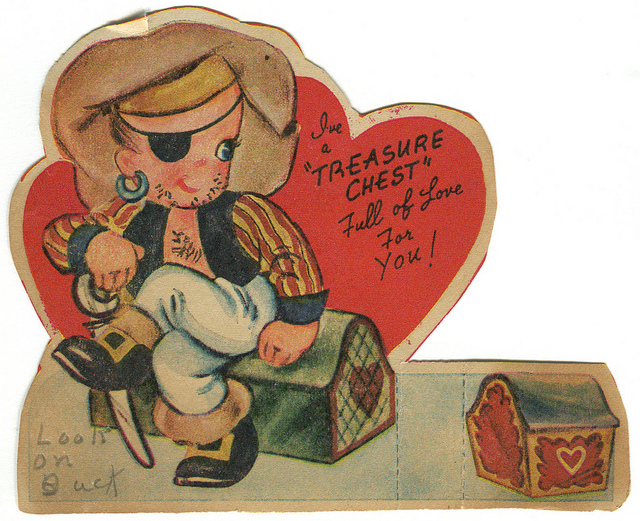 Me HEARTies: A Pirate's Guide to Valentine's Day: A fun post about how Pirate's taught us some lessons of love for Valentine's Day. My Toddler Valentine's Card Craft: I got crafty with the help of The First Mate and made cards. It was messy and it didn't turn out as expected, but they were still cute in the end. 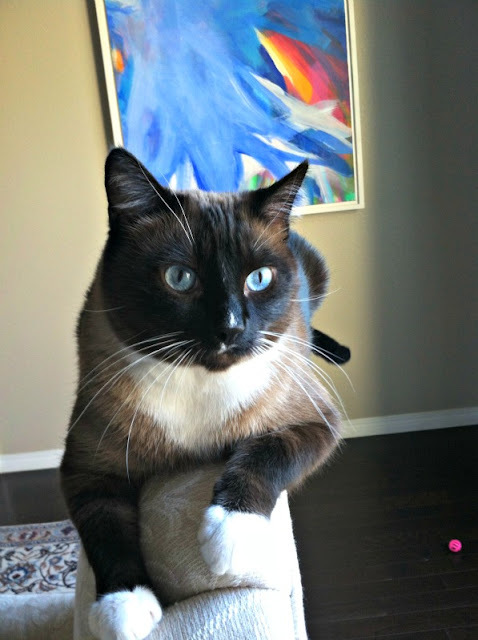 Ship's Cat Saturday - Lucy: Another featured feline! 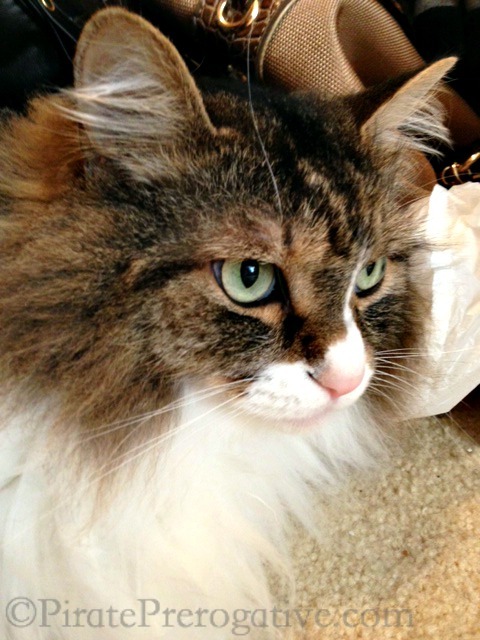 Lucy is a gorgeous Norwegian Forest Cat and one of The First Mate's favorite kitties. 100 Adventures at Sea: This marks my 100th post and the 5 month anniversary of this whole Pirate Prerogative shebang. 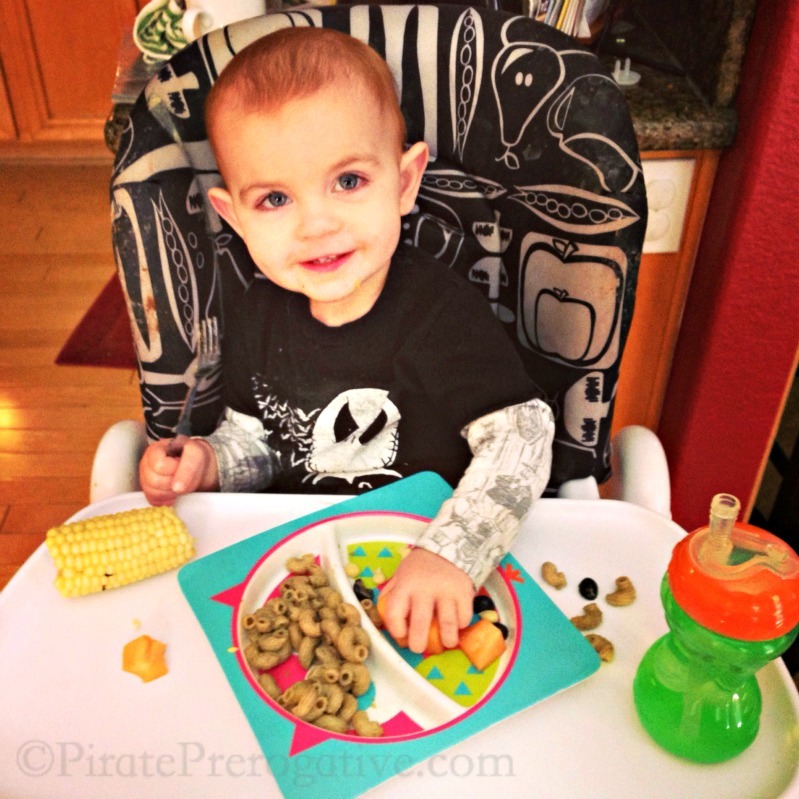 I look back at some of the favorite and most popular posts so far. 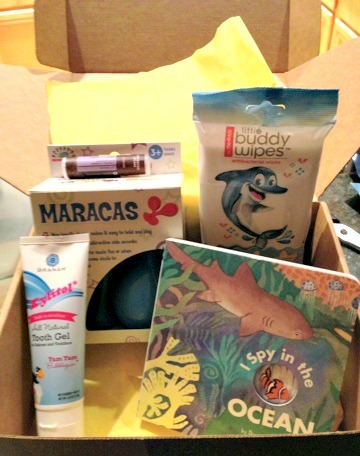 Citrus Lane February Box: Look at the Loot: I finally got my first Citrus Lane box! 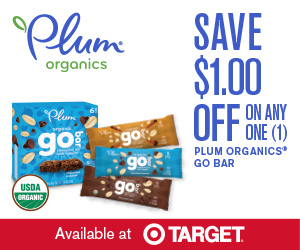 Look at all the goodies inside and see how you can save on your own box of loot for your child. 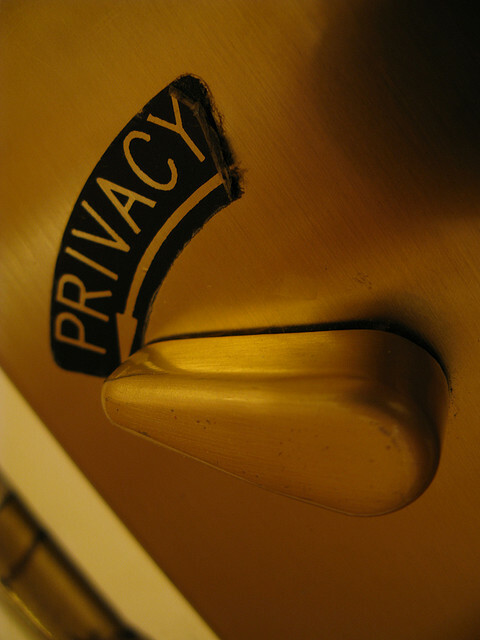 Privateer: I have been keeping a blogging secret and I think it was discovered. Read more to see exactly what and how it happened. 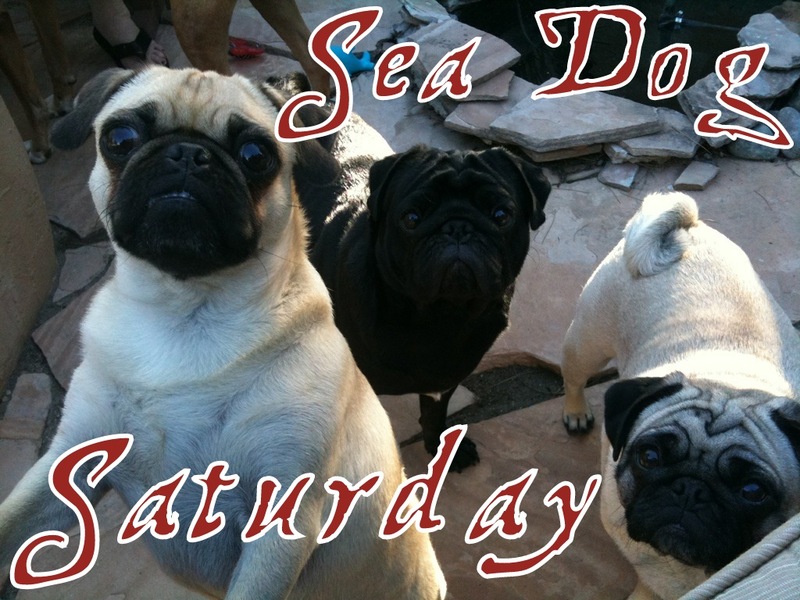 Sea Dog Saturday - Oliver: Back to dogs for this week's featured pet. 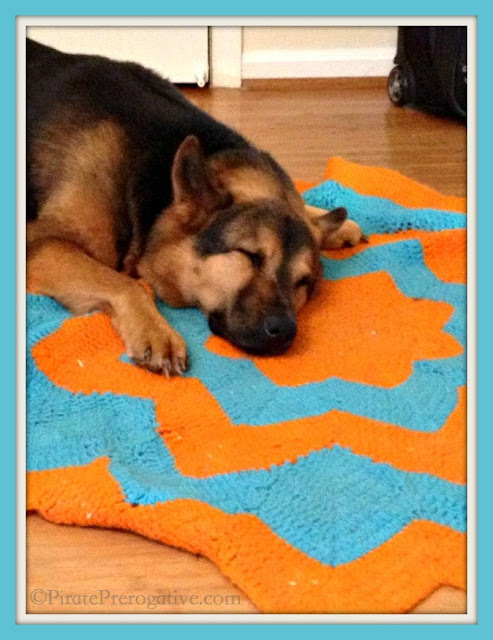 Oliver has a great story of being adopted and winning over some non-dog lovers. 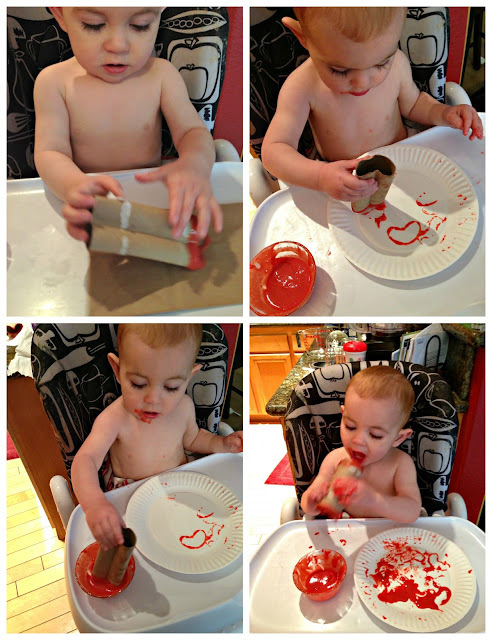 Just a Mom: This post was just featured on BlogHer (Yay!). Mom's always say "just a mom" like it's a bad thing. I had a different experience. Toddler Tenders: Chicken 4 Ways: Some delicious recipes that are great for toddler meals. 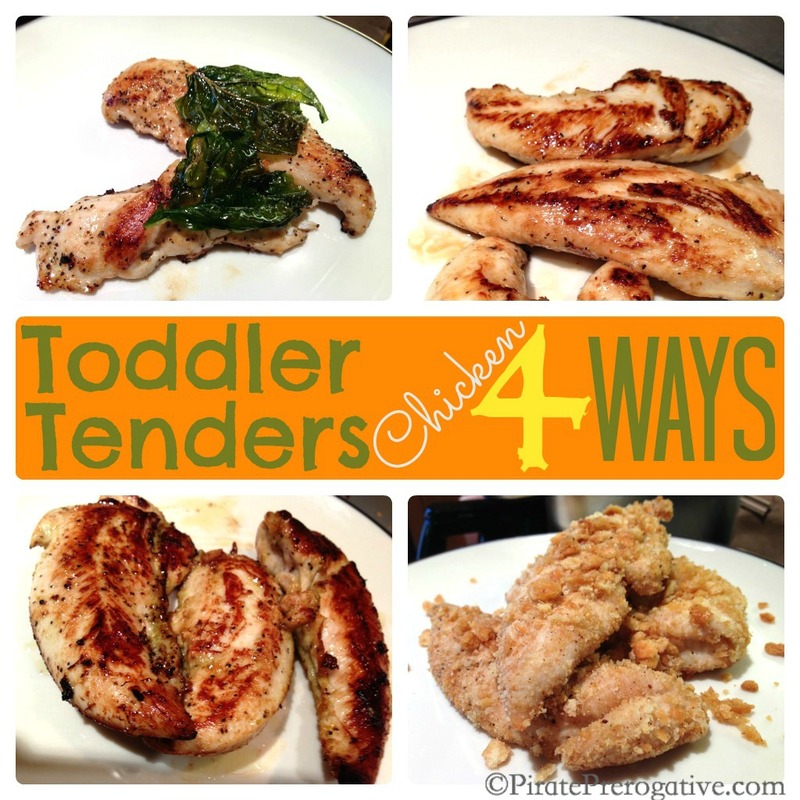 They are good enough to serve to adults too! This post was probably my most "pinned" post so far.